When it comes to household problems, a handyman proven to help homeowners fix it fast and effectively. No matter what’s the shape and size of the problem is, they can solve it right away. A handyman specializes in a wide range of commercial and residential handyman services. 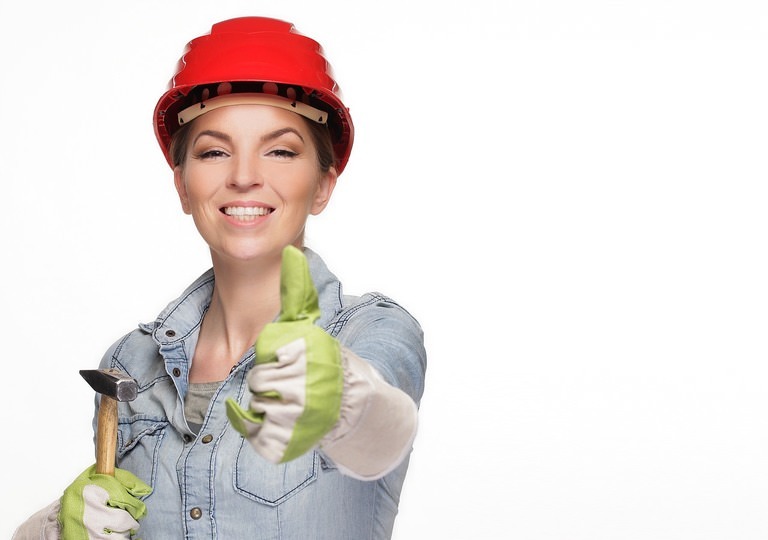 Here are the top 3 handyman services in Melbourne. Since the house consists of different elements to complete it, it becomes prone to problems. This is the reason this problem listed as the Top 1 handyman services in Melbourne. Some of the common household problems that need repairs lie on doors and windows. Stuck windows are commonly caused by old age, it was painted close, or something blocking it. Most people are trying to fix it themselves by using body strength, knife, hammer or lubricating oil. Though these solutions can be effective, the tools (mostly) used can either harm you or the window itself. So, to avoid any unnecessary damages or injuries, it’s best to hire a professional handyman for this job. When the lock suddenly doesn’t work, most homeowners will go with the easy option and that is to break it and replace a new one. It’s a quick solution. But if you want to save your doorknob, you can call a handyman to check and fix it. The latch and strike plate don’t align properly. There is a broken key stuck inside the keyhole. The cylinder turns are broken. There’s a gap in between the mainframe and door. The hinges are rusty or deformed. The door is swelling (for wooden doors). When you notice any of these problems, you should immediately call a handyman. This is to ensure to receive an immediate response and, at the same time, get the right treatment for each problem. Sheds are popular to homeowners as it gives additional room for the family. It can use as a storage area, home for pets or kid’s playroom. Most homeowners build their own shed to add a personal touch to it. But if you don’t have the time or you are inexperienced in construction, you can hire a handyman to do the job for you. Wood furniture or floors are great to have at home as it adds warmth and rustic appeal. Unfortunately, it can break over time. Once this problem occurs, you can entrust this job to a handyman. They will not only fix it, but they can also upgrade its design to make it more durable and fit your style. If you want to add some greens to your home but you don’t have the space for a garden, one good option is to have a window planter. This window planter looks stunning and only consumes small space. Any handyman can build this for you fast and effectively. Balance is the key to make the series of painting or pictures looks beautiful. Having a plan will ensure that every paintings or picture are properly aligned with one another. If you have a huge painting, you have no choice but to hang it on the topmost area of your wall. This could be a problem since you have to use a ladder to reach the area. If you have a healthy fear of heights, it’s best to hire a handyman instead to do the job. Paintings are very sensitive. If you want to preserve it for a long time, you must handle it with care always. When you hire a handyman to do this job, you can assure that they will choose the proper frame for each painting type and avoid placing it near with water pipes or electrical wiring. When hanging a painting or picture, you will need a hammer and a hook. The hook will vary on the frame’s weight. If you’re not handy using a hammer or not aware of hooks’ type, it’s best to hire a handyman to do this job. This is to keep both your wall and painting frame safe from acquiring damages such as cracking or breaking.